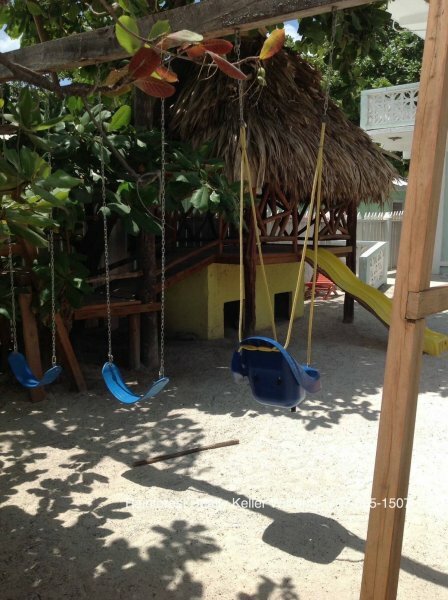 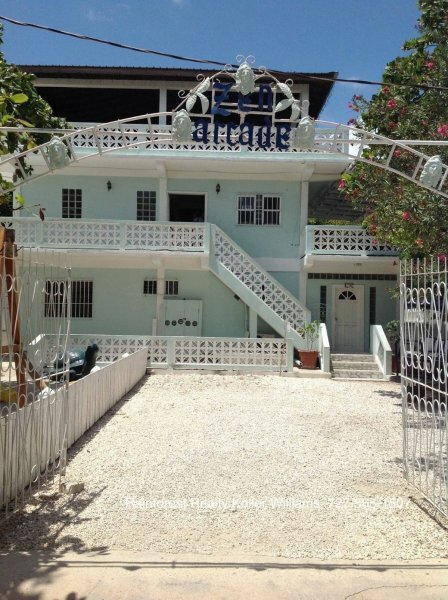 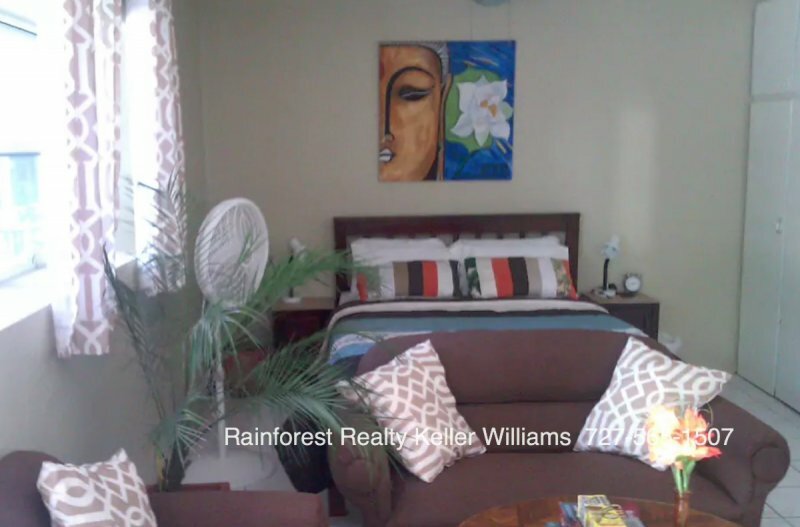 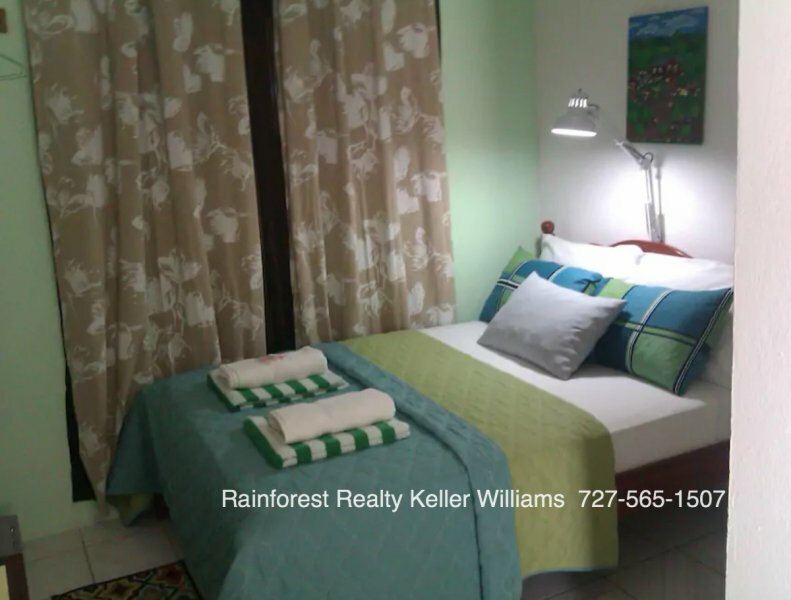 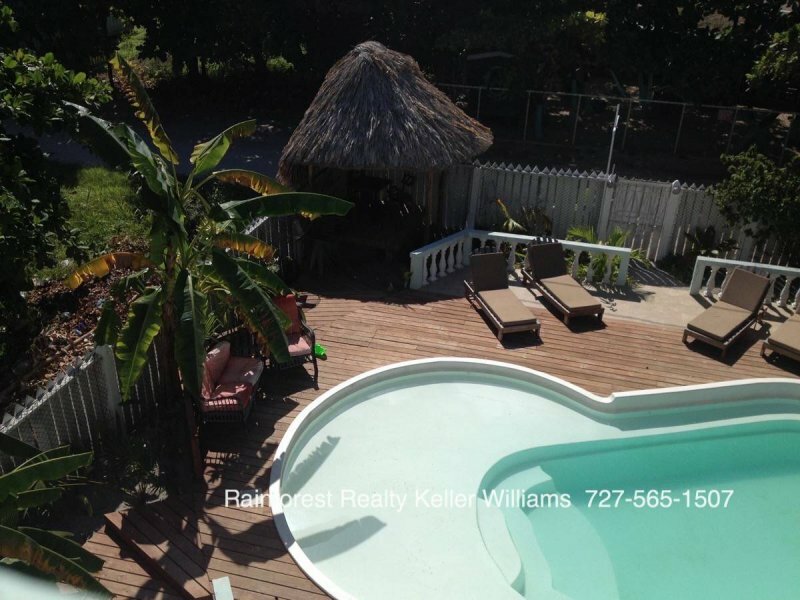 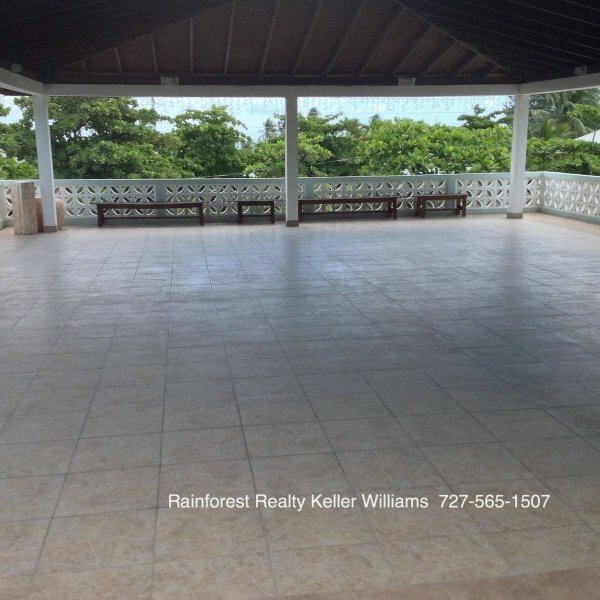 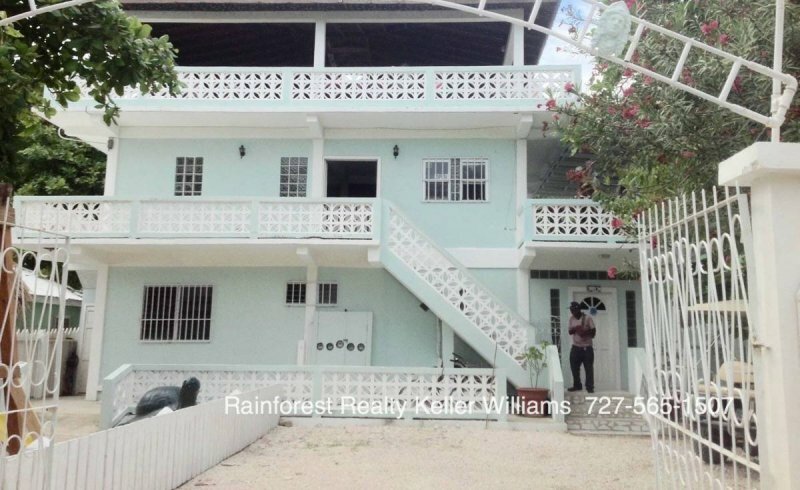 Belize Yoga Retreat Center Hotel for sale TURNKEY. 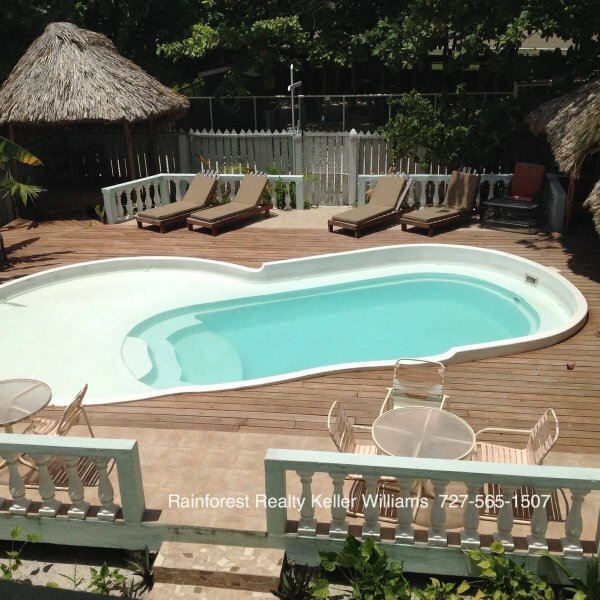 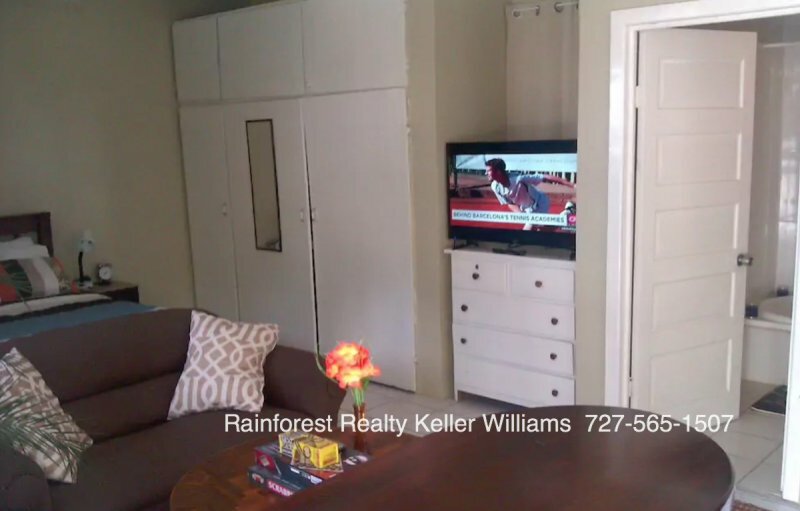 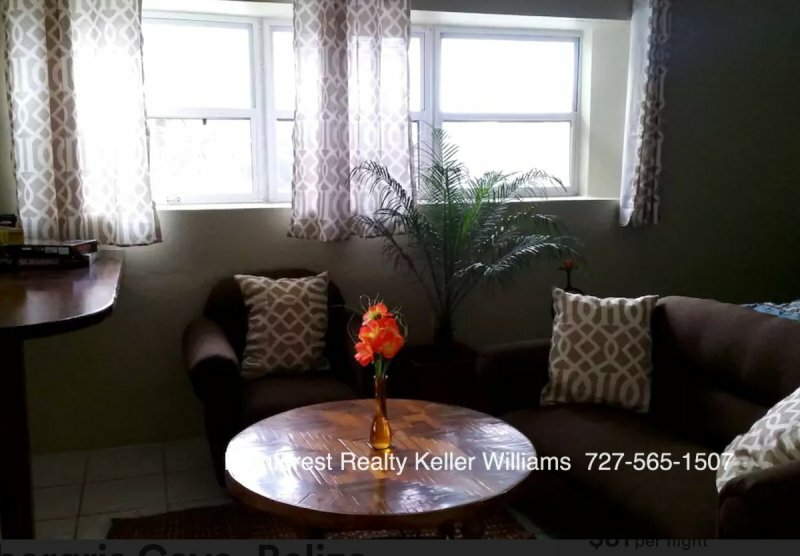 This offering has it all and offers the right owners a way to live the dream while operating a business on the most famous Island in Belize. 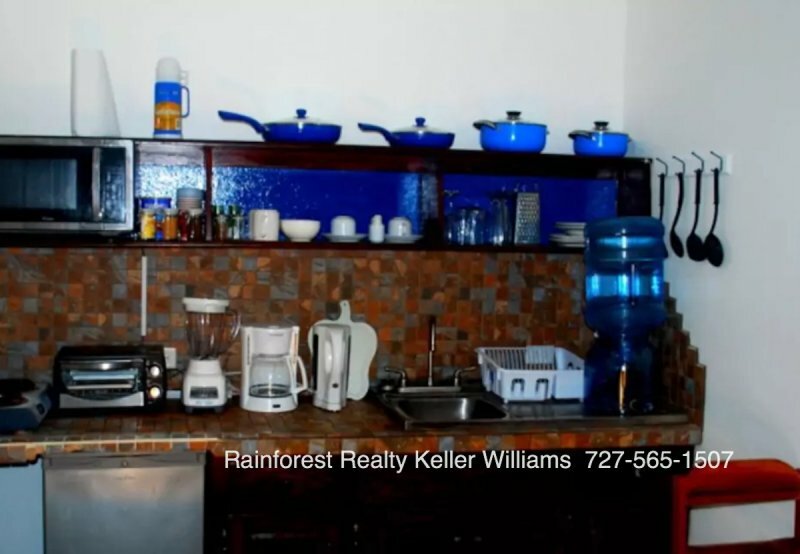 This property houses income producing accommodations, a Yoga Studio with sweeping ocean views and an owners family suite. 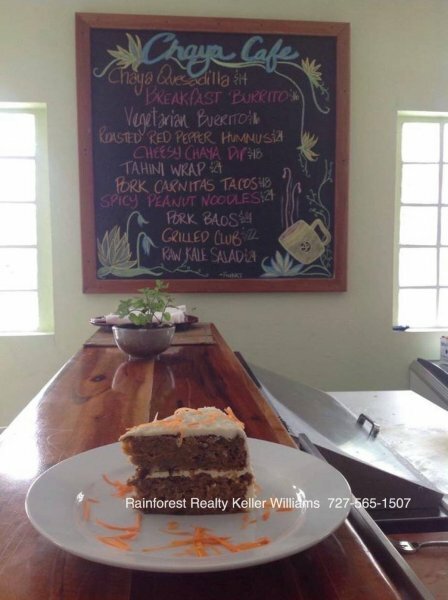 Do not miss an opportunity to have your own business on the most famous Island in Belize.